What Kind of Tree Are You? Win an ARC of GIANNA Z! 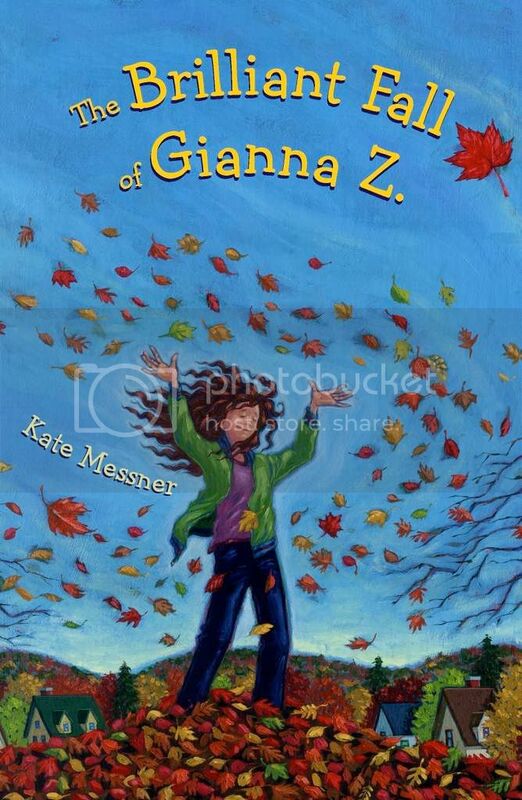 My new middle grade novel, THE BRILLIANT FALL OF GIANNA Z, will be released from Walker Books for Young Readers September 1st, three months from today! To celebrate, I’m giving away an advance reader copy this week. To enter the drawing, I’m asking you to try out a fun game that Gianna and her best friend Zig play in the book. “You’re that big tall brown tree in front of the school!” I get it now. “Umm…” The bell is about to ring, and I haven’t used the leaf guide enough to decide what a Dad-tree would be. I flip through the book until I find a short tree that’s kind of chubby and droopy. “How about a dwarf mulberry?” I blow him a kiss. “Hmph.” Dad puts the car in gear as I slam the door. Clearly, he was hoping to be a redwood. So what about you? If you were a tree, what kind of tree would you be? Is this you?? It’s a Swamp Chestnut Oak outside the Capitol in Washington, D.C. If you’re like Gianna and need to do a little research, here’s a great online tree reference site to help you out. Just leave a comment about what kind of tree you’d be and why, and I’ll enter your name in a drawing for an advance reader copy of THE BRILLIANT FALL OF GIANNA Z. Please keep all entries appropriate for a middle grade audience! If you leave an anonymous LJ comment, please make sure I have a way to contact you in case you win. The contest is open to residents of the US and Canada, and the deadline is 11 p.m. EST on Friday, June 5th. After that, I’ll draw a random winner and send GIANNA Z your way! (And I may give away an additional ARC if anyone makes me laugh hard enough to snort tea out my nose. You never know…) Feel free to share the link or tweet or do whatever you do to spread the word. 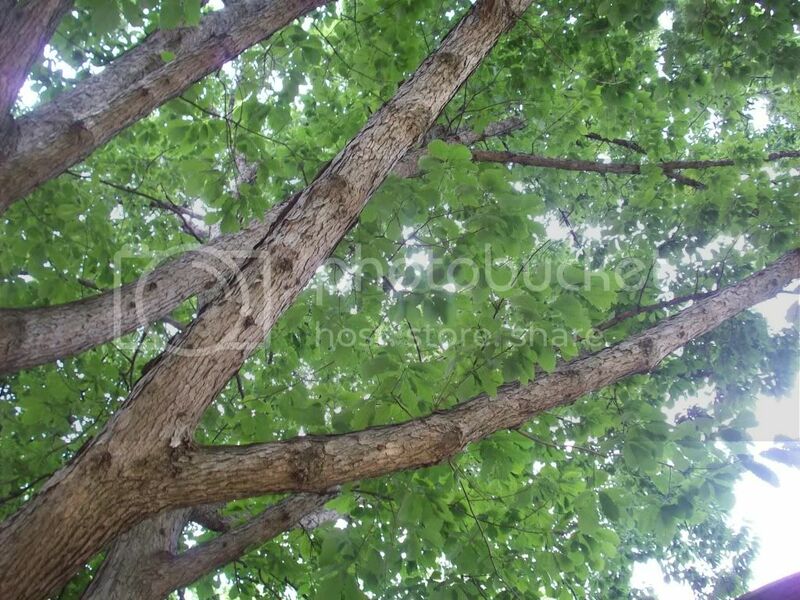 Ready… Set… What kind of tree are you? This entry was posted in Uncategorized and tagged arc contest. Bookmark the permalink. Both comments and trackbacks are currently closed.